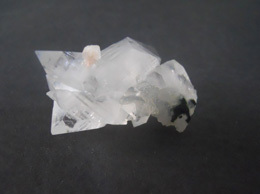 Prana Crystals are proud to present crystals pointer from very select grades of apophyllite that have been found to occur in India, primarily in white & clear, colorless forms. 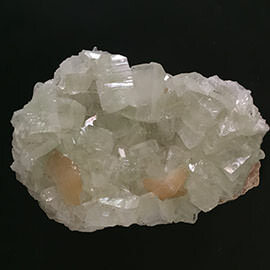 Apophyllite belongs to the class of tetragonal crystals, and the finest specimens have a pearly, lustrous base, with vitreous, translucent pyramidal terminations. 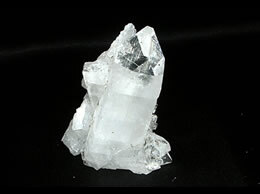 The clear apophyllite pointers are worth having in your life. 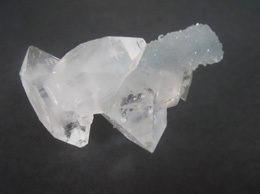 This lovely clear pointer is particularly wonderful to add up to your collection. 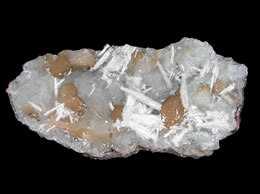 This is a beautiful apophyllite point on matrix. 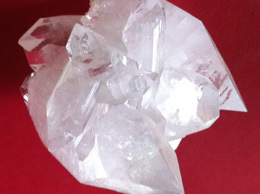 It weight approximately 80 grams. 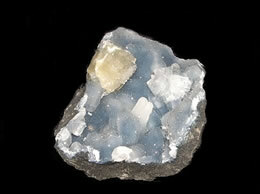 And is 6.5 cms x 3 cms. 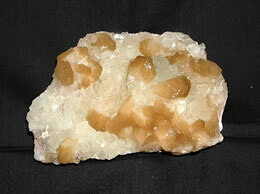 Go forward to buy this specimen and add it to your valuable collection.